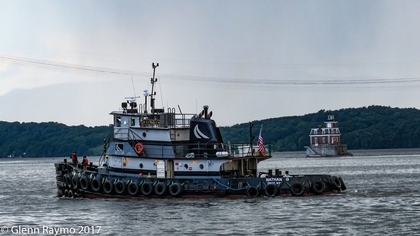 The company maintains offices, storage yard, and fabrication shops on the Hudson River at Troy, New York. Where the company can provide support for marine operations, mooring, for small floating equipment, and transloading for over the road contractors equipment onto barges. 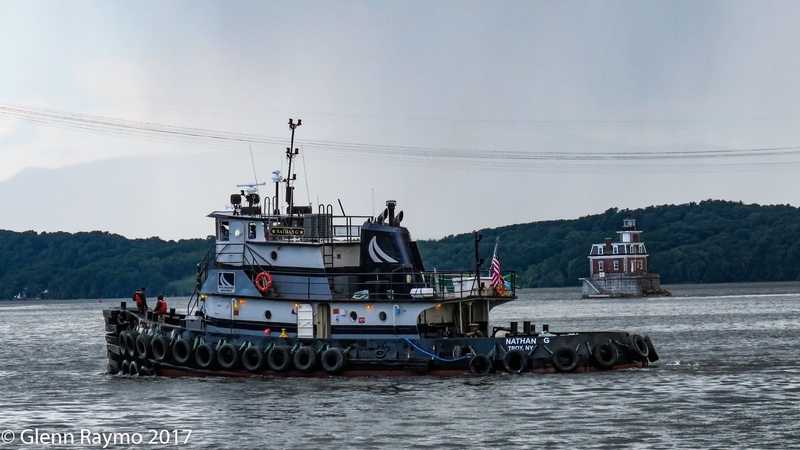 The New York State Marine Highway Transportation Company operates during the navigation season, May through November.